Elom's ability to make his fans dance is still unrivalled. 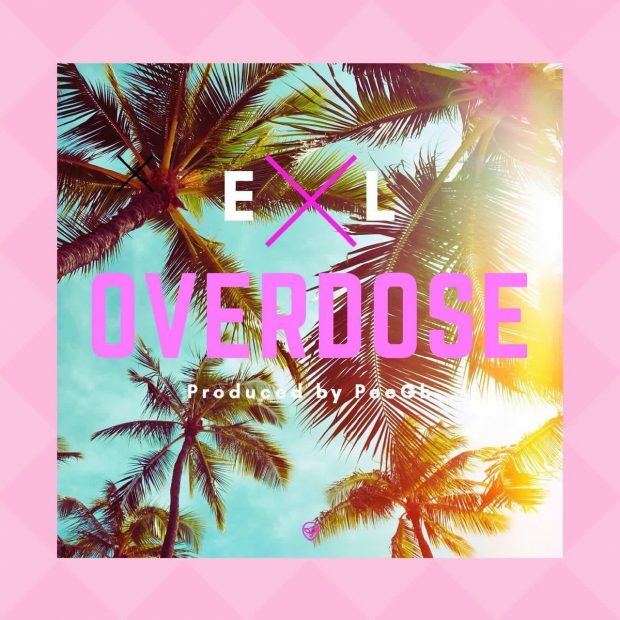 After days of teasing the track on Twitter, Lomi finally unleashes his latest single titled "Overdose." [Editor's side-Note] E.L doesn't seem to care about his rap fans anymore or maybe the inspiration to rap is no longer there. For people that are so quick to point fingers, the first song I heard from E.L was a rap track and i instantly became a fan. I've spoken to him about it in the past and the response he gave me was, the motivation to rap is no longer there. Let's just hope he finds his spark soon.